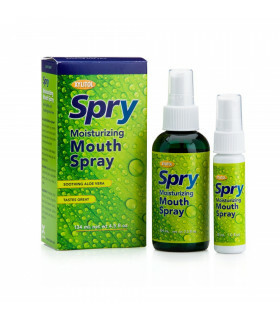 Spry Cinnamon Oral Rinse is unique weapon in your fight againts dental caries. 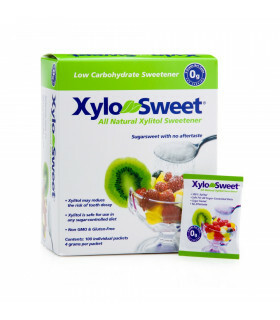 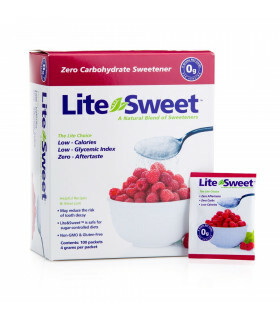 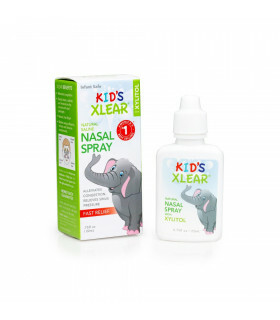 High xylitol content along with herbal extracts will keep your mouth clean and fresh. 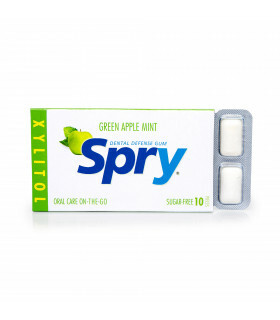 Spry Spearmint Oral Rinse is unique weapon in your fight againts dental caries. 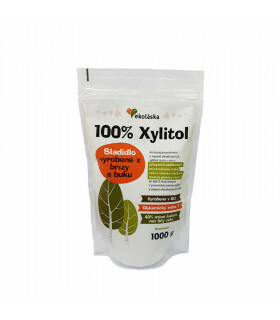 High xylitol content along with herbal extracts will keep your mouth clean and fresh. 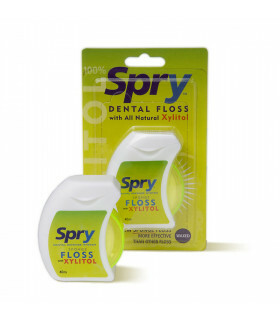 Spry Wintergreen Oral Rinse is unique weapon in your fight againts dental caries. 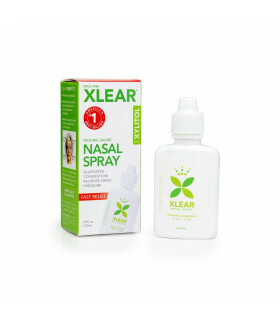 High xylitol content along with herbal extracts will keep your mouth clean and fresh.